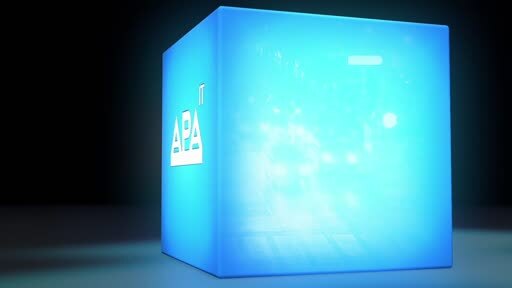 APA-IT Informations Technologie GmbH offers support with a focus on media solutions and IT-outsourcing. As a subsidiary of APA – Austria Press Agency, we are responsible for the IT of the Austrian news agency as well as numerous other media enterprises. This expertise and insight into the industry make APA-IT an expert for IT solutions for publishers and media-related companies. Existing systems and tools are constantly developed and tailored to individual customer needs. As such, APA-IT is always available – from conception to operation.